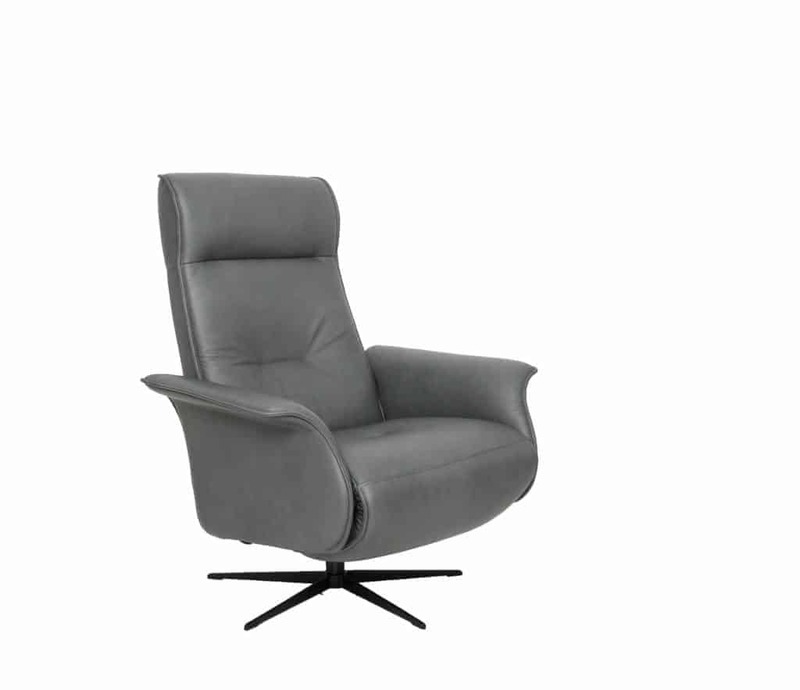 The Finn relaxer recliner is from Fjords by Hjellegjerde, producers of the original Scandinavian leather chairs and renowned for high-end Norwegian furniture design. The Fjords Finn Relaxer is built with high quality materials that guarantee it will withstand years of wear, and continue to look its best for many years to come. 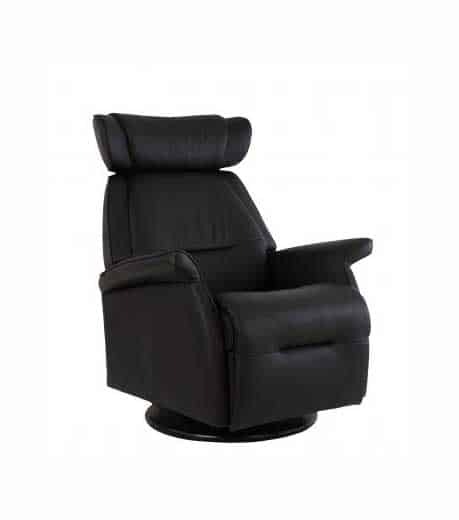 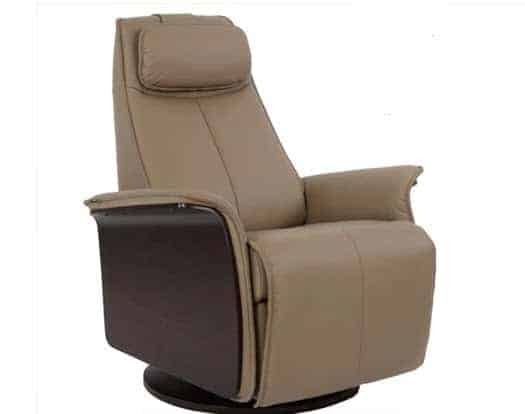 This recliner includes the Fjords Active Release Mechanism that helps support your neck and back perfectly as you recline. 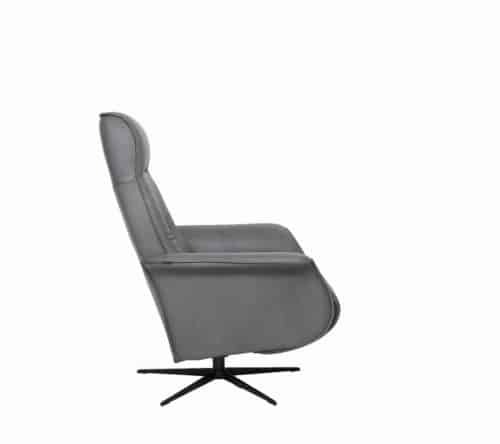 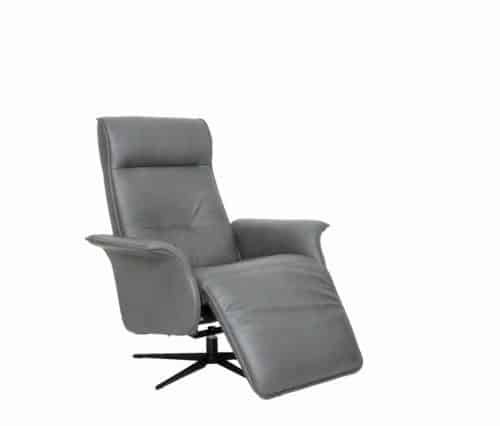 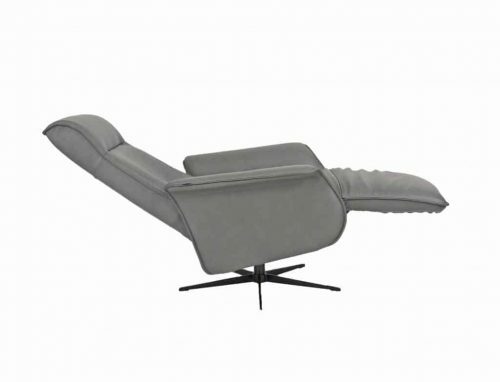 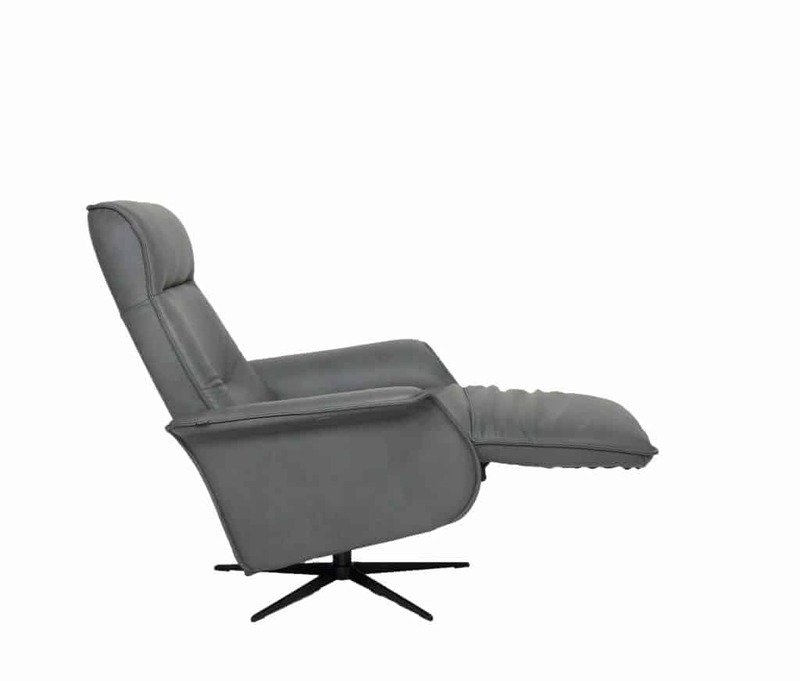 The unique recliner shape and sitting position helps the Finn distance itself from other Swing Relaxers on the market.